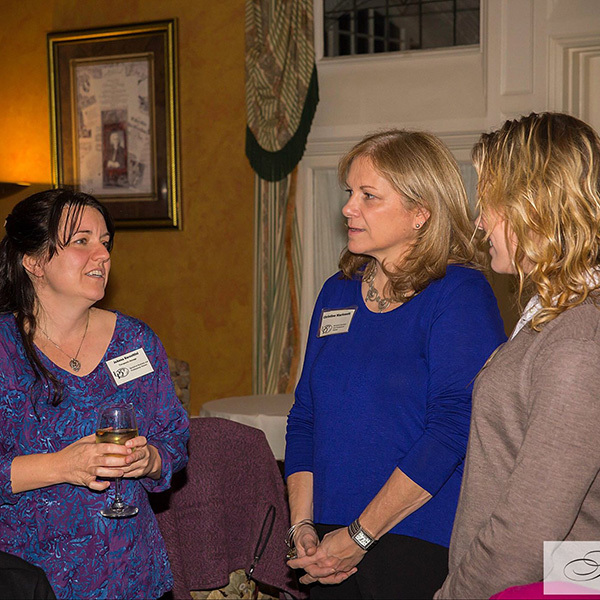 When you join Berkshire BPW, you are investing in yourself and other women in the Berkshires. You will join a group of women who help each other personally and professionally. Through our monthly events, Members not only build friendships and connections, but are also learning and hearing other women’s stories. Hearing each other and other leaders in our community, gives us the opportunity to share our stories, to laugh, to connect, and to rise higher. We annually award career advancement scholarships to working women residing in Berkshire County. And our BPW-MA Massachusetts Educational Assistance Fund, offers scholarships to members seeking to complete their education and advance their careers. For $40/year, the cost to join is low and the benefits are high! When you join Berkshire Business and Professional Women you join an organization that demonstrates the true diversity of America's female workforce. Members represent every age, race, religion, political philosophy and socioeconomic background. BPW Foundation members know that women must work together for economic security and professional development. BPW members are working women seeking to advance their career goals, earn higher salaries, build stronger business, achieve pay equity and equal opportunities, and establish rewarding careers. As all women gain earning power and spending power, they are reshaping U.S. consumer trends. And BPW members are on the leading edge of that trend. When you join Berkshire Business and Professional Women you join an organization that demonstrates the true diversity of America's female workforce. Members know that women must work together for economic security and professional development.